Hi folks! I am in Taiwan! We've just spent four days in the central county of Nantou at the invitation of Sunnyhills (yes, they of the pineapple cakes fame). Nantou is where it all began. 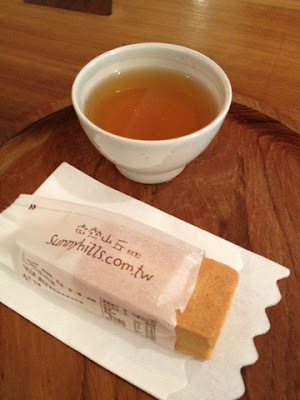 Sunnyhills also produces oolong tea which you can taste at the shop along with their complimentary pineapple cake. We have been exploring tea plantations and the process of making oolong tea leaves, which apparently is not widely documented in English. Have much to show you, but for now we'll be exploring Taipei for a few days. More updates on Twitter (@camemberu). Sounds like a nice trip! Cheers! Yes, it was, thanks! 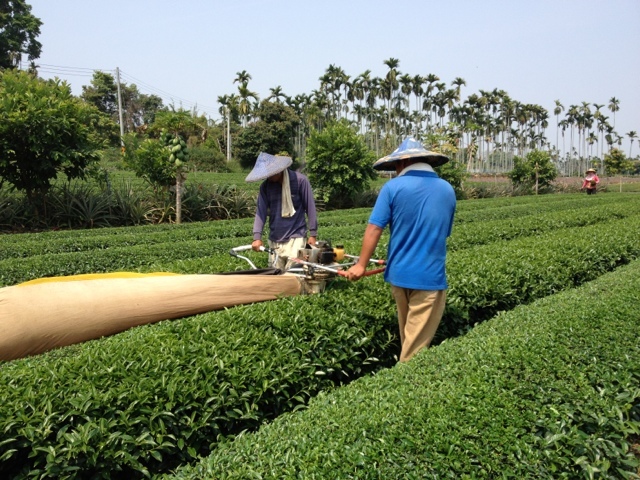 We learnt an amazing lot about oolong tea production! Will share that soon. Hey Peech! Thanks! I think four days in Taipei is not enough! There's so much more to see/do/eat in the huge city. Port of Lost Wonder (POLW) launches at Sentosa!